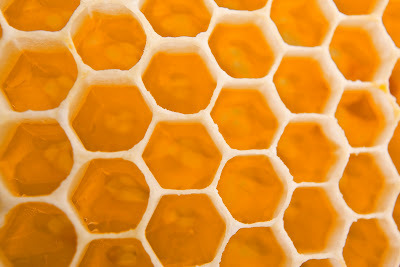 The Hive Honey Shop has been supplying wild honeycomb to the prop/set designers for the new Ridley Scott Alien prequel film. 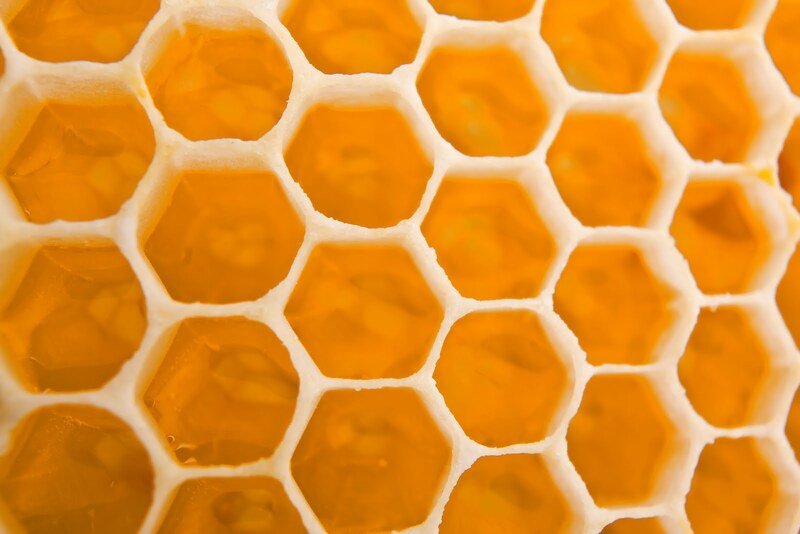 What we understand is that silicone moulds were made using the empty honeycomb pieces we supplied. The complex hexagon cells will be playing an important part in the film. Nice to know we helped and look forward to seeing how our honeycomb will look on the big screen! We read that Scott mentioned he hoped to have the film out in late 2011 or perhaps sometime in 2012.